According to Linda Kaplan Thaler, one of advertising’s most admired leaders, it is not native intelligence or natural talent that makes people excel—it’s old-fashioned sweat equity and hard work. In her upcoming book Grit to Great, and in her inspirational lectures, Kaplan Thaler shows career-minded, achievement-oriented people—everyone from senior managers to personal assistants and aspiring college grads—that with the right attitude and determination, success is within reach. 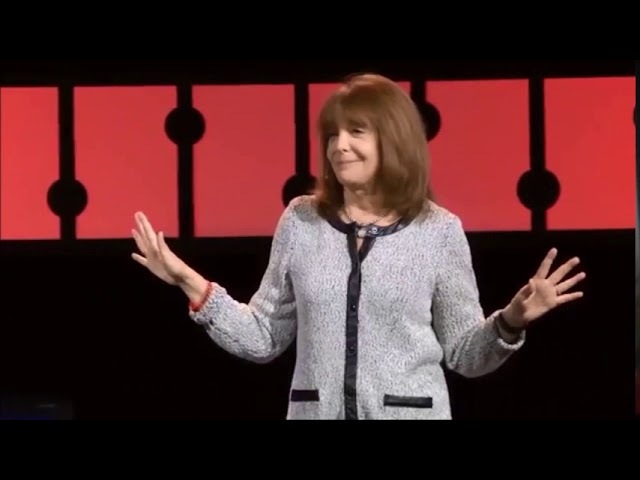 In her Grit to Great lectures, Linda Kaplan Thaler tackles a topic that is close to her heart, one she believes is the real secret to her own success and in the careers of so many people she knows and has met. New research proves that the real secret to success isn’t some rarefied “It” factor, it’s the “grit” factor. And each and every one of us can possess it.